50+ Years of Experience. Zero Stuffiness. Our experienced team of Tacoma attorneys can help with a broad range of legal needs including Family Law, Personal Injury, and Civil Disputes. Serving Tacoma since 1979, we've built our reputation on treating clients compassionately and advocating vigorously for them. Trust us. We have a dog. Yes, we also have 50+ years combined legal experience, but why do we have a Canine Liaison? Is our office dog a gimmick? Hardly. Slater is a symbol of our commitment to take the stuffiness out of the legal profession while building on the success that has earned us the respect of our peers. Our personal injury lawyers and divorce attorneys are approachable, compassionate people who can confidently walk you through whatever you're up against — and toward the best possible result. 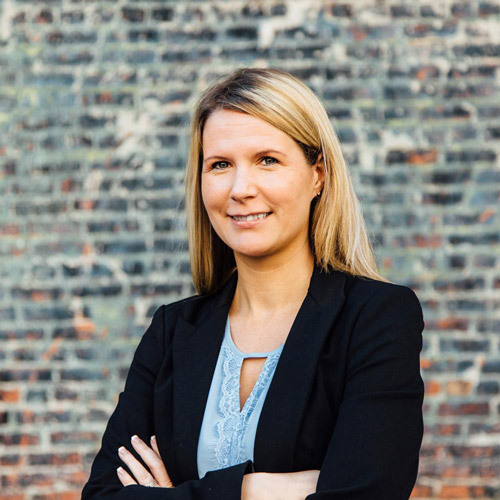 Consulting a lawyer probably wasn't your first choice for resolving the issue you're facing, but our team of Tacoma attorneys will not only prepare your case for you. They will prepare you for your case. 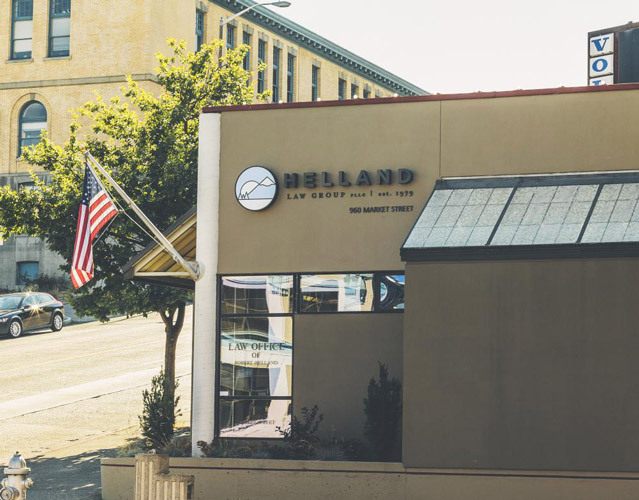 Originally founded as the Law Office of Robert Helland in 1979, our general practice law firm changed its name to Helland Law Group as it expanded and became a family affair. 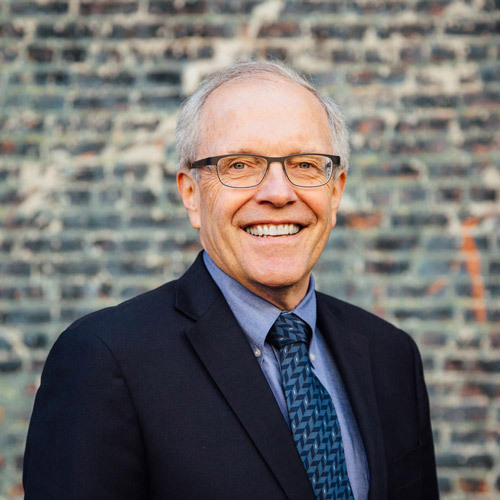 Affectionately known simply as Bob, Robert Helland has earned a reputation as a tough and effective litigator in the Pierce County court system, primarily focusing on personal injury lawsuits, divorces, and settlements. His warm manner, engaging sense of humor, and strong grasp of the law have frequently earned Bob referrals from former opposing parties. 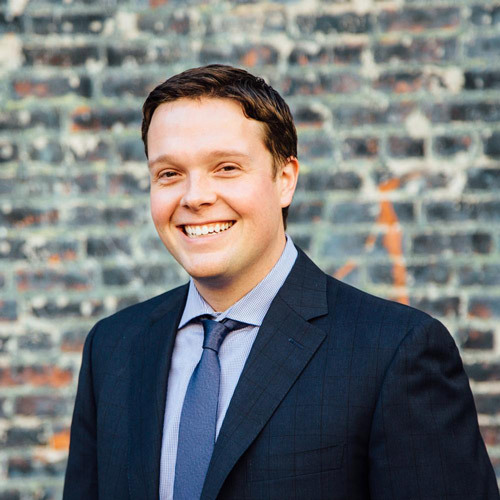 As the firm has grown to include two more Tacoma attorneys, Andrew Helland (Bob's son) and Patricia Steele, it continues to build on the tone, excellence, reputation, and practice areas established by Bob more than 30 years ago. ©2019 Helland Law Group, PLLC. The information contained on this website is provided for general information purposes only and does not constitute legal advice as every case is unique. The information provided herein is simply our way of introducing you to the Helland Law Group, PLLC. The Helland Law Group, PLLC makes no representations or warranty as to the quality, accuracy or completeness of any information, materials, or links to outside websites or materials provided through this website. For specific legal questions you should contact the Helland Law Group, or an attorney in your jurisdiction.